Do you know who will win the football Champions League this year? If you do know or have enough reasonable doubt, then you can make some money from it. Almost all reputable betting houses offer to their customers to try guessing who will be the winner in the Champions League. Not only that, but they offer great betting odds on it. As long as you don’t bet on Barcelona or Real Madrid, as these two teams are the main favourites of the bookies and the odds offered for their ultimate victory is not particularly high – 3.5 for Barcelona and 4.5 for Real Madrid. These are really the two big favourites for the trophy, but don’t forget that it was the same last year, but respectively Chelsea and Bayern Munich ousted them in the semi-finals. Chelsea’s chances of duplicating the title are not particularly large. The bookmakers are offering odds of 15 for this to happen. For Bayern the betting odds are just 10. With the same strength are evaluated also Manchester United and Manchester City. Then in the layout of the bookies for winning the Champions League we see teams of Juventus and PSG, both teams could bring in 17 betting odds for those who bet on them. Just after the most powerful French and Italian teams ranks Arsenal from London, whose chances are rated at 19. 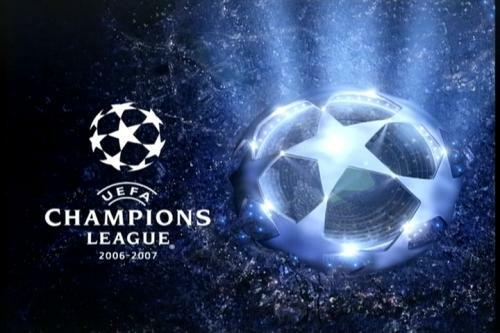 If you think it is possible this year to have a surprise in the Champions League, then what about the proposal for the tournament title to go to Scotland and Celtic for example. This would provide you betting odds of 501. A bit less than the odds for the Danish team of Nordsealand, whose victory would bring 1501 rate. However, if you are expecting a surprise in the Champions League, remember that from 1991 until now none of these teams made the surprise. Maybe we can make some exceptions with Dortmund in 1997 and Liverpool with their memorable match against AC Milan in 2005.